anyway! 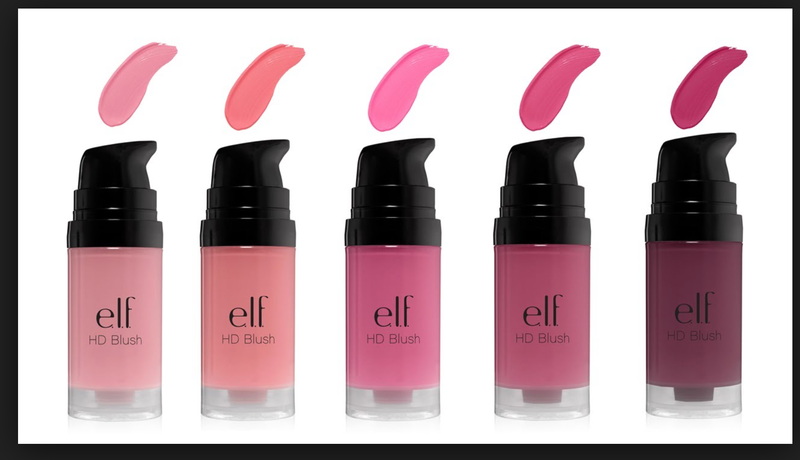 e.l.f was in my top 5 drugstore finds! and while writing that article I just had to tell you more about my favorites! 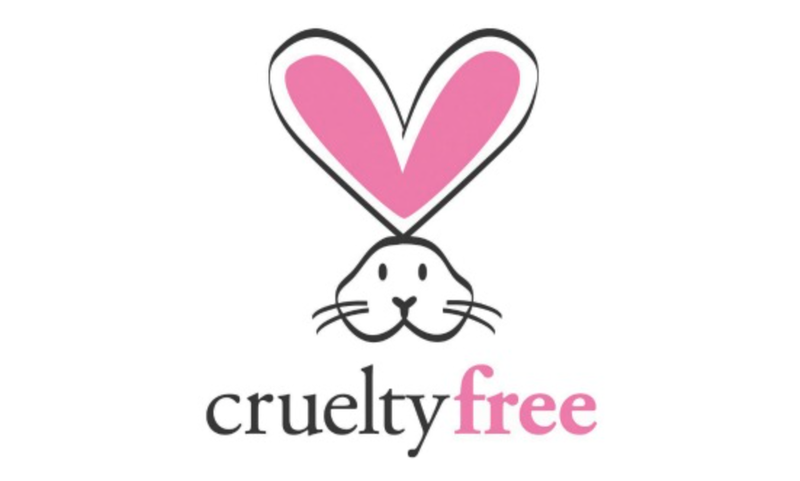 Besides NYX which is one of my favorites ( check out my top 5 NYX product) , e.l.f is pretty up there and is one of my go to makeup brands for cruelty free makeup 🙂 always so affordable and high quality! If you have oily skin you have just met your best friend here 🙂 It prevents things from… traveling… if you know what I mean! Perfect for summer… stays on and does not cake AT ALL! 5 different shades…this is my new summer obsession 🙂 lightweight and perfect for highlighting my cheekbones! and its very moisturizing too.. a little bit goes a longs way and it lasts all day! Well.. there you go Beauties!!! let me know if you like these kinds of Top 5 blogs and I’ll post some more!!! Previous 4rth of July homemade Popsicle! 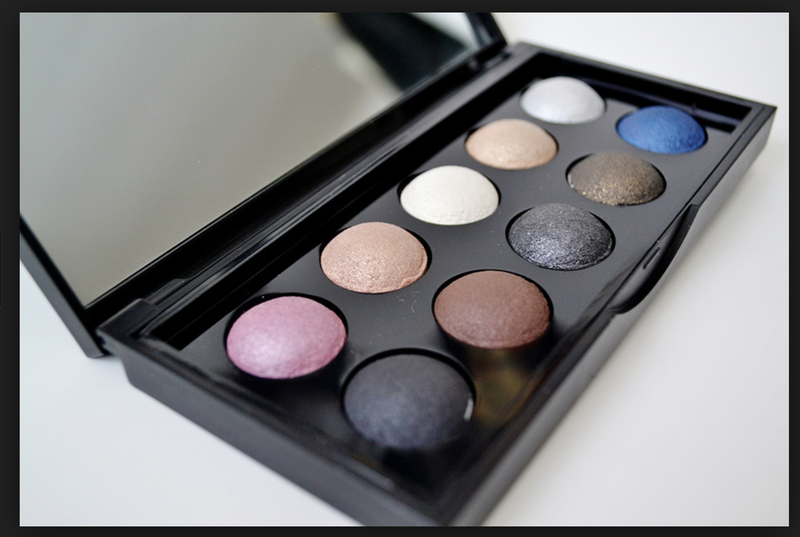 I’ve always wondered about the baked shadows and the HD cream blushes. Thanks for this post; it was awesome! 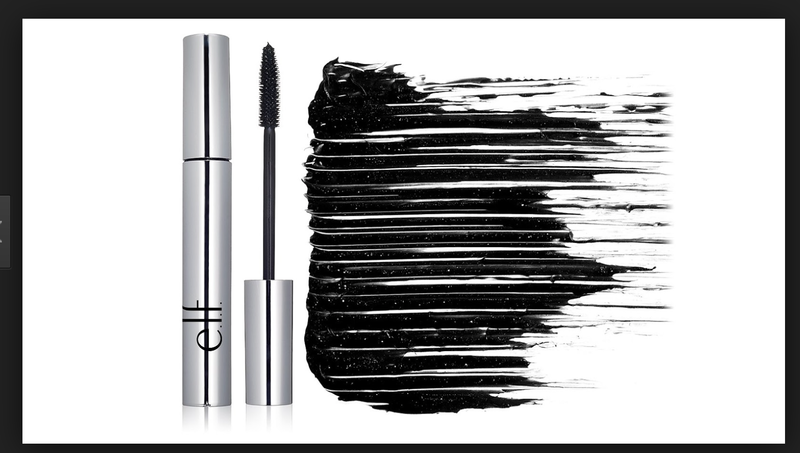 I love e.l.f and how incredibly affordable they are!! 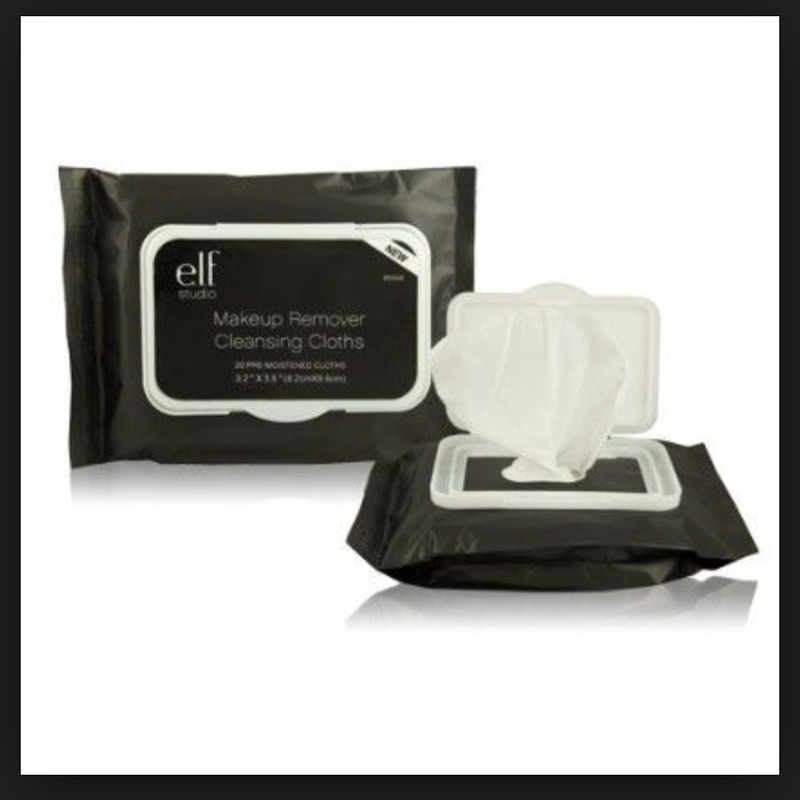 They have such a huge variety of products so I love reading about people’s favourite e.l.f. products! I gotta try the undereye setting powder.. have you tried their cream eyeliner yet that comes in a similar package? I know I love e.l.f. 🙂 I have tried the cream eyeliner! I really like the rich consistency of it.. But it tends to smug a little 😦 so wasn’t my favorite, still really good though! Thanks so much for the post! 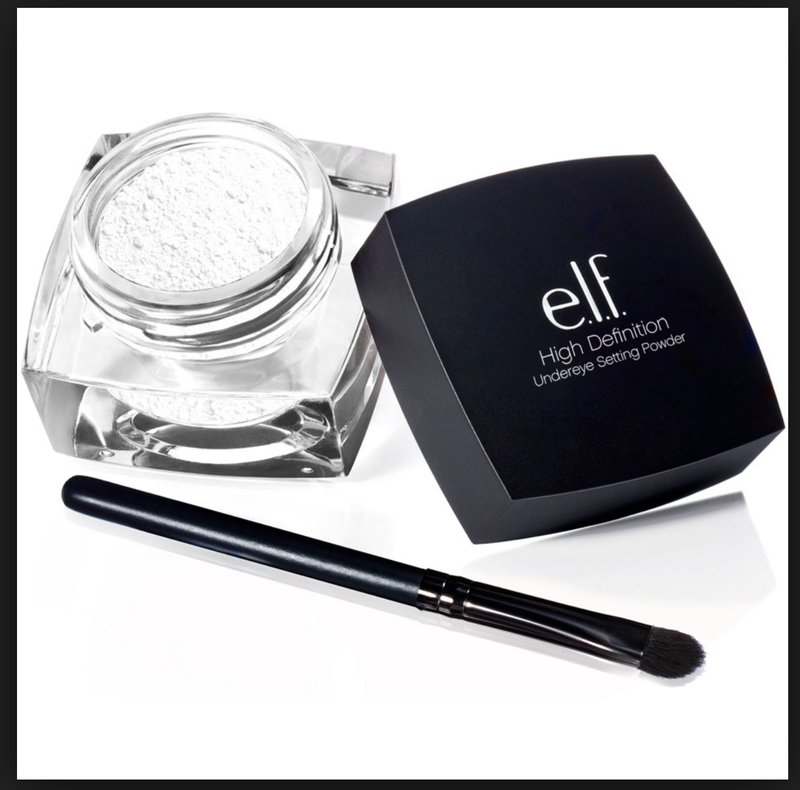 I tried some elf products before and was /horribly/ disappointed (the liquid eyeliner and the lip primer), so I’m glad to see the good gems in there!